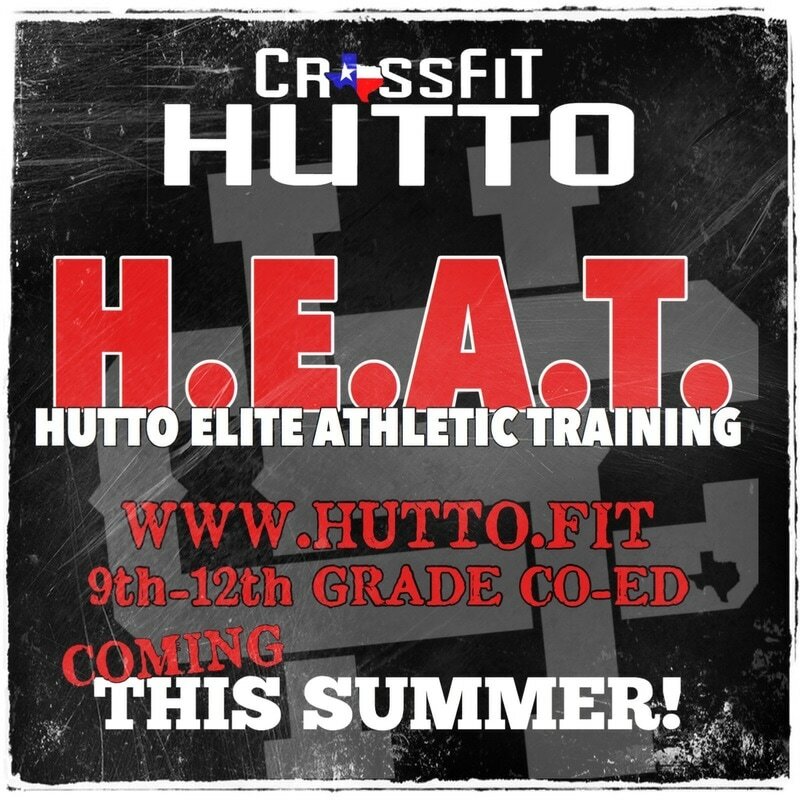 H.E.A.T - Hutto Elite Athletic Program. Training the next generation of athletes to embrace and overcome, challenges set forth. H.E.A.T. helps improve strength as well as mental toughness. H.E.A.T. program is a premier tool that is useful to help young athletes looking to take their skills to the next level. H.E.A.T. is a Co-Ed program for any athlete between 9th - 12th grade. FOR MORE INFO ON H.E.A.T.